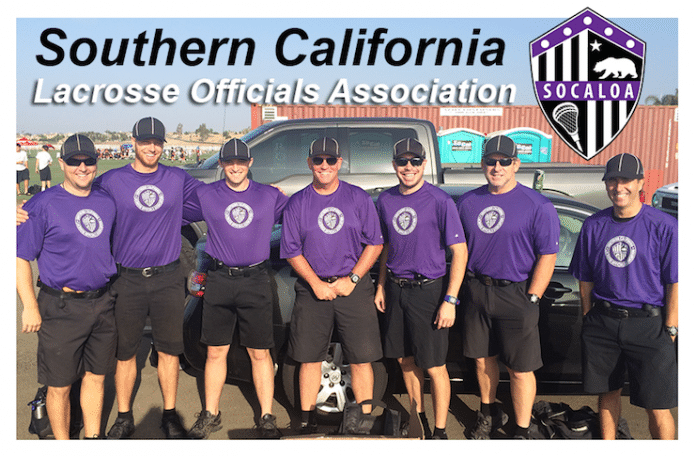 The Southern California Lacrosse Officials Association will be conducting its first training session for the 2018 season for boy’s youth and high school lacrosse referees. This session is open to all current and prospective members. Lacrosse experience or other sports officiating experience is preferred but NOT required. Date: Wednesday, October 25, 2017.